Initially, we did not plan a meet for this event but several of our 86s and BRZs did manage to show up. Here are some shots of our attendance. For the first time, some of our members take the 86 out for a trackday, putting this car to the test for the first time. The weather on that day was warm and humid. The track was pretty dusty and humid as well. A couple of the 86’es had their transmission and brake fluids swapped for something more genuine. Tire pressures were adjusted and off they went on track. 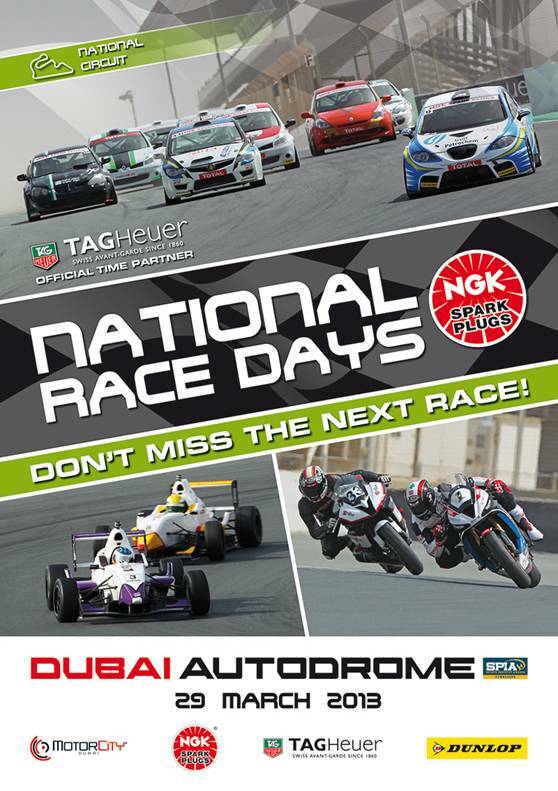 I just got this banner like a several minutes ago for the National Raceday taking place ‘tomorrow’ at the Dubai Autodrome. It can be a nice spot for us to chill and have a little chat about this community and perhaps even meeting a few new faces? The race will start in the morning but we can be there during the afternoon to check out the second run right after their lunch break. Those going there will park at the paddock area so it will be easy to find and spot our members. For more details check out the event’s timetable. Those who are up for going there to watch it, kindly, drop us a comment letting us know! The 10th and last installment of the National Raceday series for this season. This last event happened smoothly and instantly without much noise; perhaps it was the hotter weather that made matters rushed and minimal spectator attendance. Regardless, it was a thrill to watch the touring cars battle among each other. More information will be posted about the event soon, stay tuned. 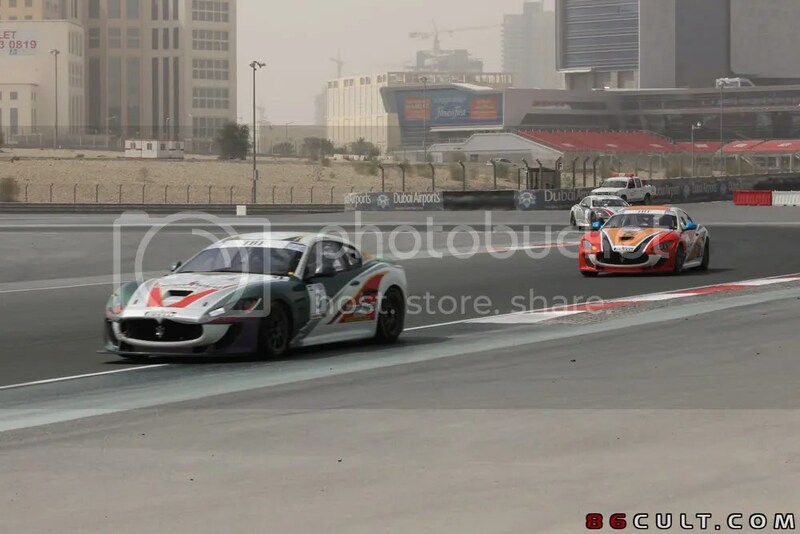 This National Raceday, as usual, held a series for the Gulf Sport 1000, UAE Sport Bike Championship and the Suzuki Swift Cup along with the Maserati Trofeo Race. We covered a bit of the event during the first Maserati Trofeo race. The third Speed-Fun Run, this time, organized by the Evolve Motor Club & the BMW Club UAE. Once again it was held at the oval track in Dubai Autodrome with a new layout, more participants and an extremely dusty track.